Luxury hotel operator Four Seasons has opened a new property in Kyoto in Japan. The Four Seasons Hotel Kyoto has 123 rooms and 57 hotel residences and is situated in the historic Higashiyama District, close to downtown. Set in a secluded 12th century pond garden, the hotel offers a variety of incentive activities, including guided rickshaw tours around the area. The property has four dining options available, with the 10-seat Sushi Wakon available for small groups seeking a luxury food experience. 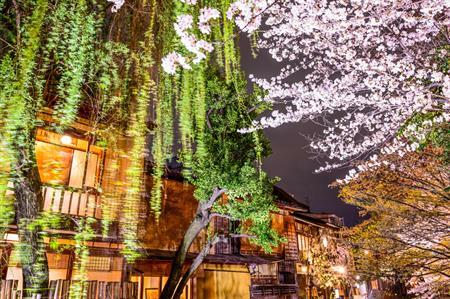 "Kyoto is one of the world’s most alluring cities, but she can be shy in revealing her secrets – our mission at Four Seasons is to help our guests discover her wonders and experience all the city has to offer," said general manager of the hotel, Alex Porteous.